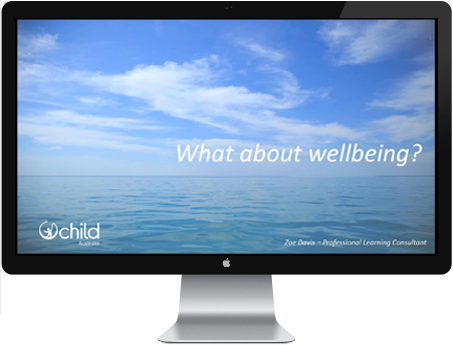 Suitable for: Schools, Education and Care Sector, School Leadership Teams, Proprietors, Directors, Coordinators, Educational Leaders, Room Leaders, Early Childhood Teachers, Educators, All Early to Middle Childhood Practitioners. 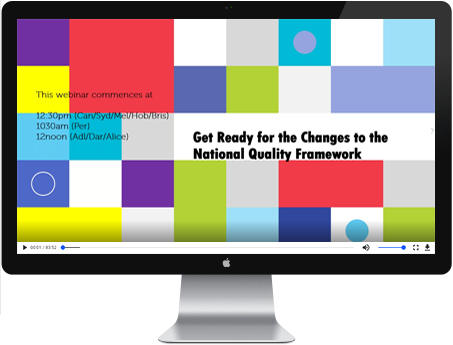 This 1 hour webinar is for all educators in Long Day Care, Family Day Care and Outside School Hours Care giving an overview of the upcoming changes to the National Quality Framework following a thorough consultation process with Ministers agreeing on these changes in January 2017. With the law and regulations changes commencing in October 2017 and a revised National Quality Standard join our expert panel which will unpack the changes to get you prepared and up to date on what it all means. 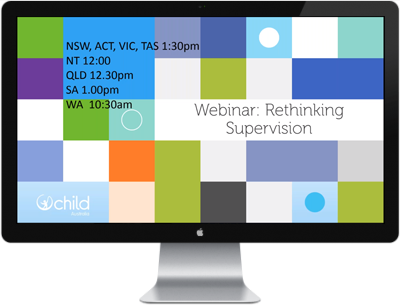 Drawing upon the free resources of ACECQA our panel outline the key dates of implementation, how it all came about and highlight some of the more critical areas that affect practice and how to keep up to date with its implementation. 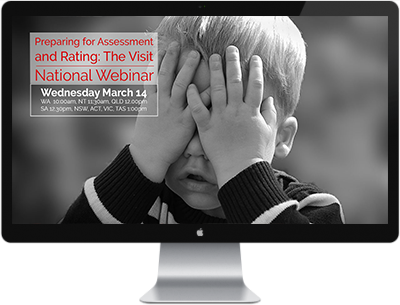 Upon receipt of payment the Webinar MP4 file will download to your desktop along with the accompanying PDF Webinar Slides.